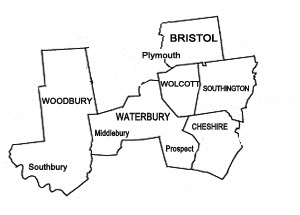 Wolcott Sanitation Services LLC has been servicing septic tanks in Connecticut for over 60 years. As a family-owned and operated business, it is our goal to give our customers the very best quality services available. Septic tank pumping, routine septic maintenance checks and cleaning is imperative to ensure your home’s plumbing runs smoothly. Many homeowners wait until it’s too late and their septic tank backs up before they call for help. 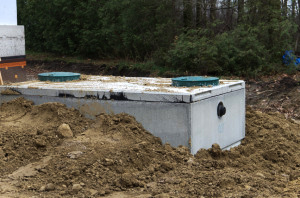 Having your septic tank pumped on a regular basis is less costly than an emergency septic situation. A septic tank wastewater system can contaminate ground water, surface water and your yard with nutrients, bacteria and viruses if it isn’t maintained properly and pumped often enough. Every bit of water that leaves your house through the home’s plumbing ends up in the septic tank. Everything from bathtubs and showers, kitchen sinks and dishwashers, washing machines and toilets. Once the waste enters the septic tank, the grease and fats will eventually float to the top of the tank, while the solids stay at the bottom forming a sludge-like substance. These solid materials need to be removed from the septic tank. If they remain, over time, they may either back up into your home or flow into your drain field. The maintenance on septic tanks differs from household to household. The time between pumping septic tanks depends upon the size of the septic tank, the number of people living in the home. 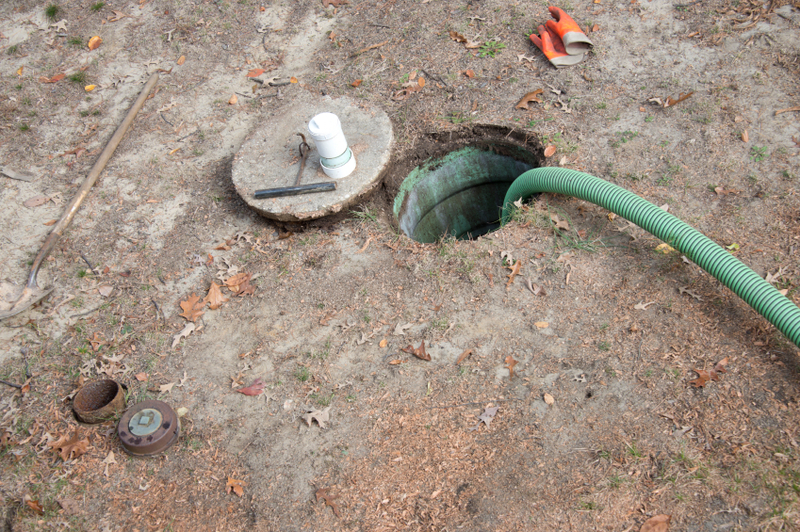 Septic tank cleaning or pumping should be done every 2-3 years. Our team can help determine the best septic pumping schedule for your family.